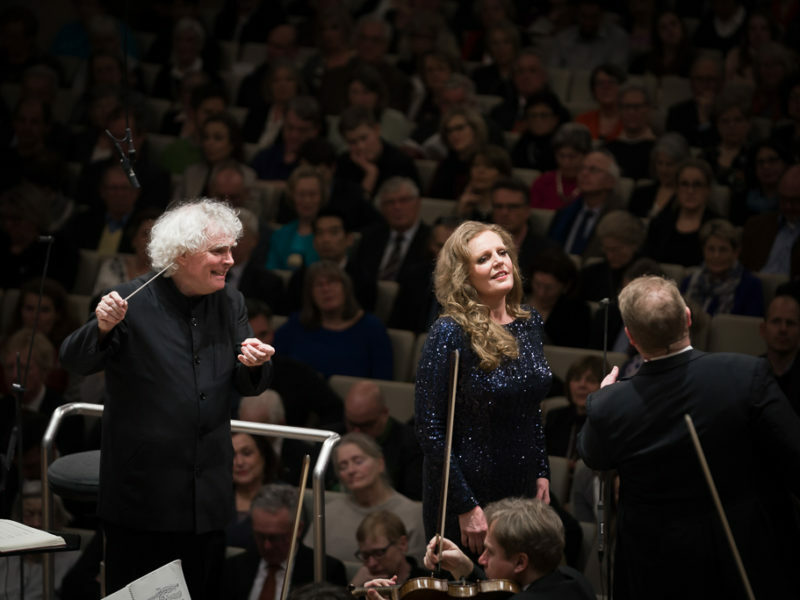 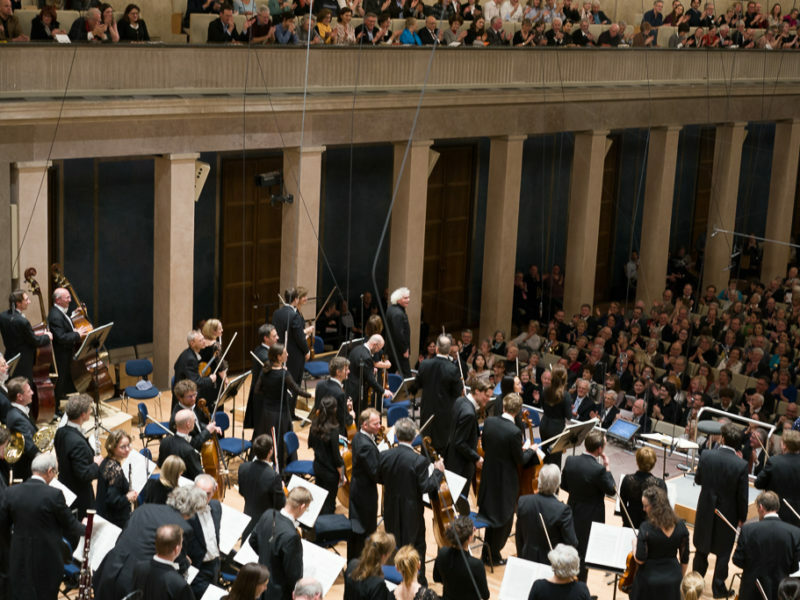 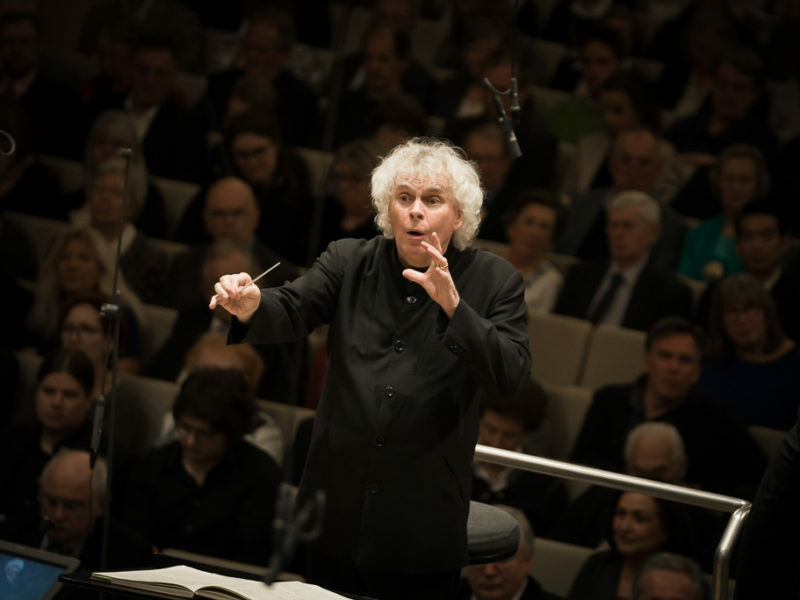 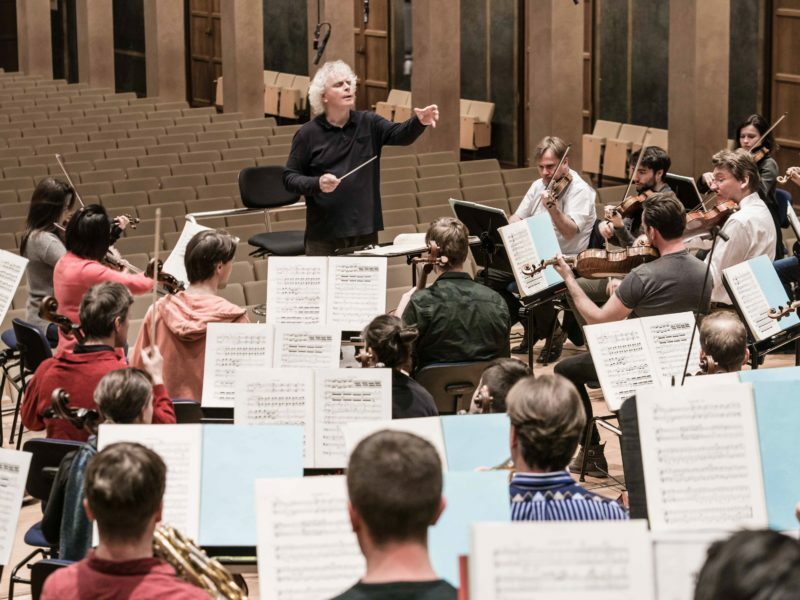 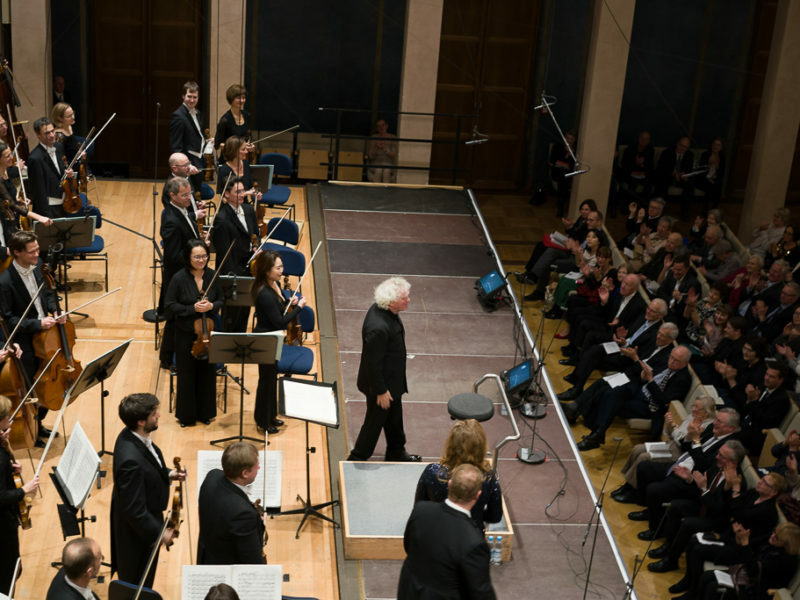 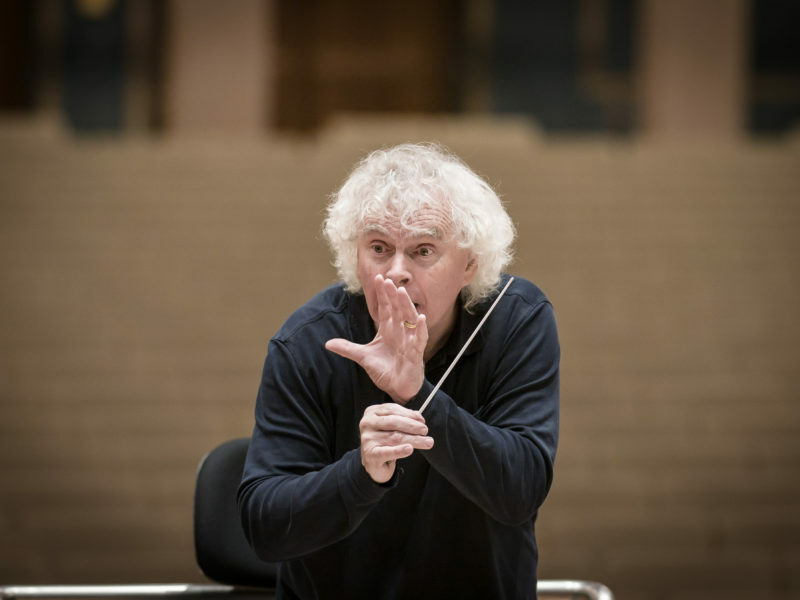 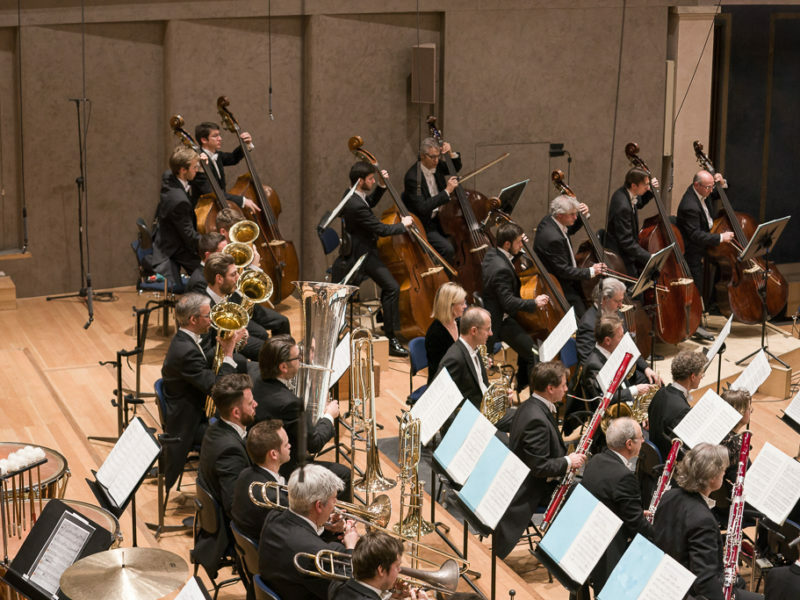 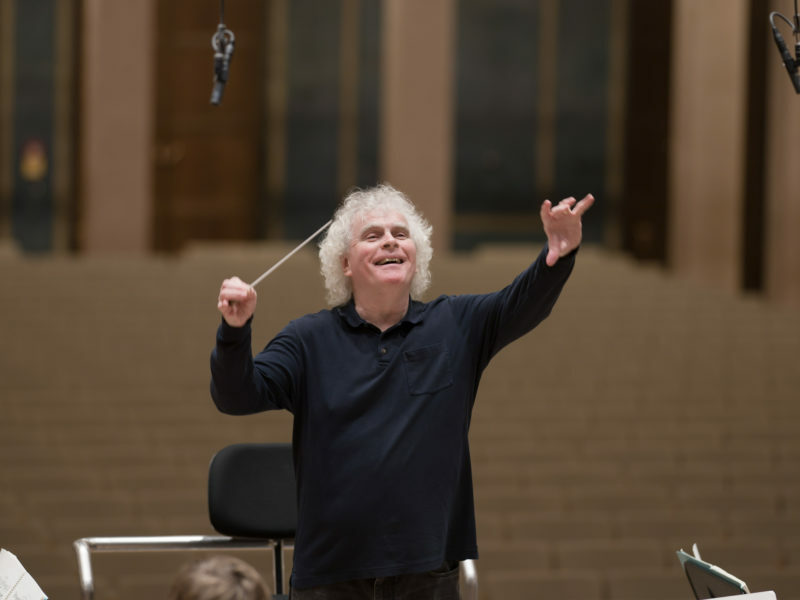 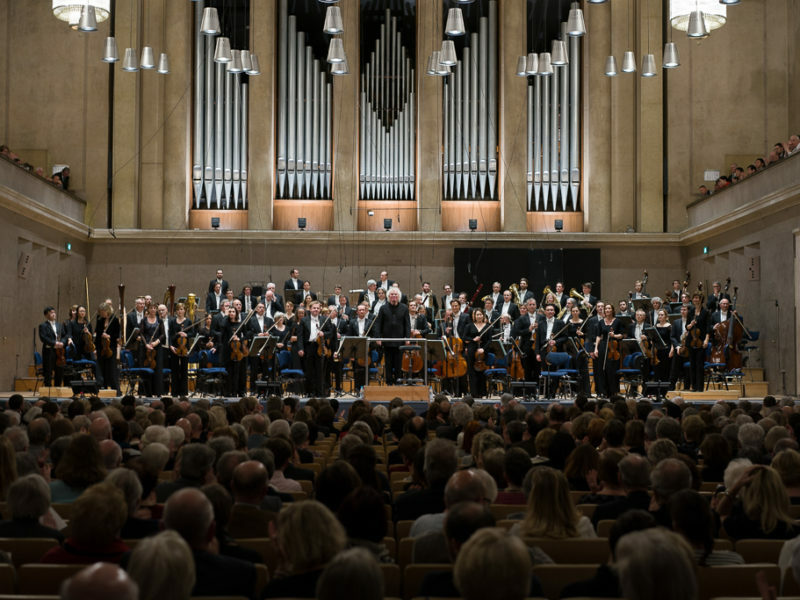 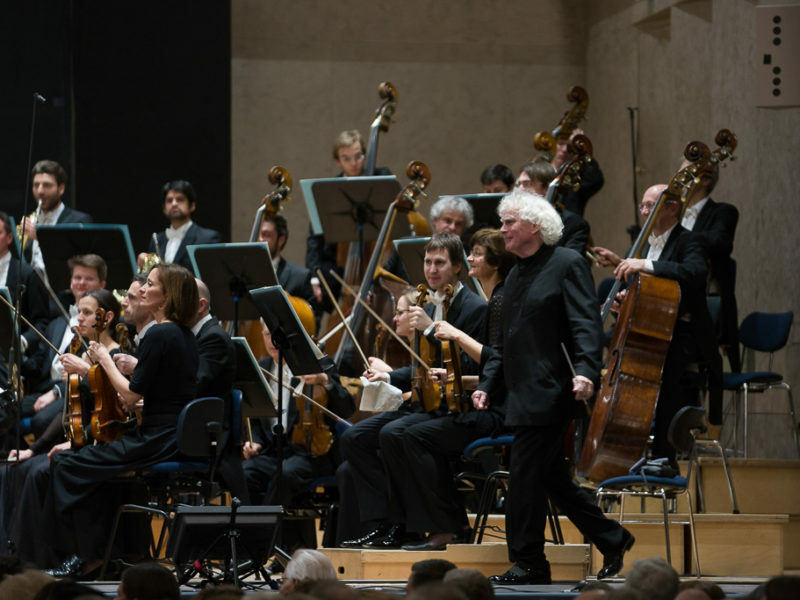 Sir Simon Rattle will resume his Munich Ring with the Bavarian Radio Symphony Orchestra! 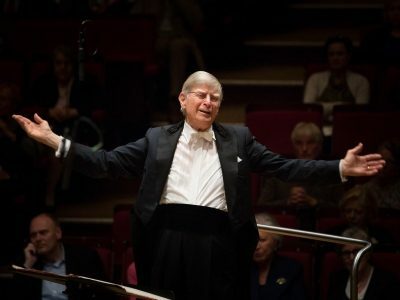 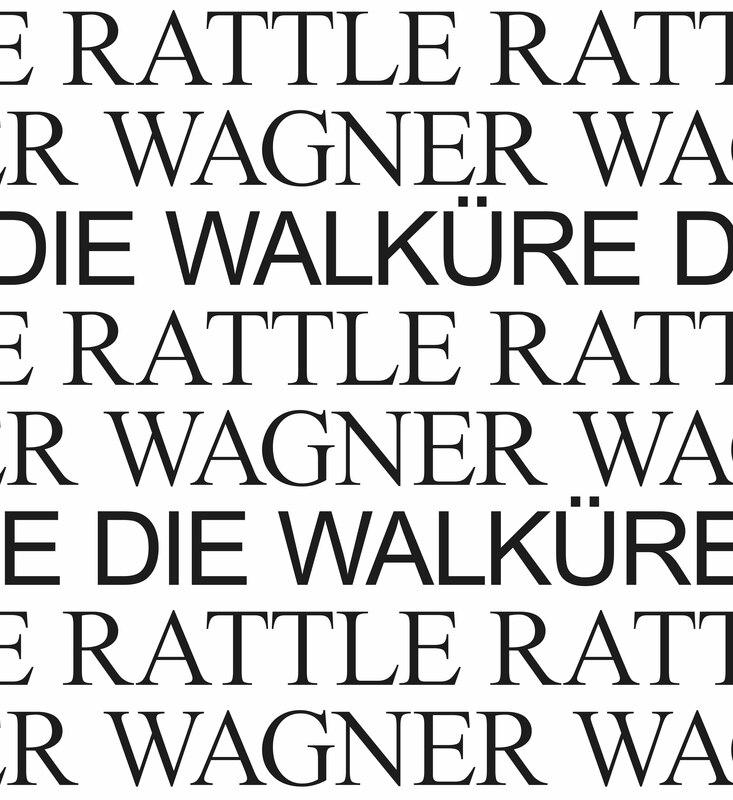 His stunning Rheingold of 2015, released on CD on the orchestra’s own BR-Klassik label, will now be followed by the ‘first day’ of Richard Wagner’s Ring tetralogy, Die Walküre. 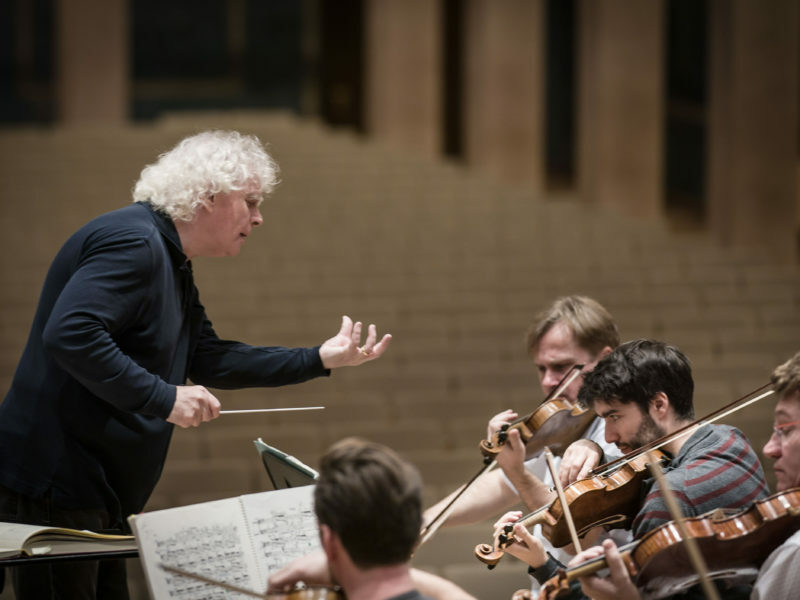 Rattle’s concert performance will then end with Siegfried and Götterdämmerung, both in the new Munich Concert Hall. 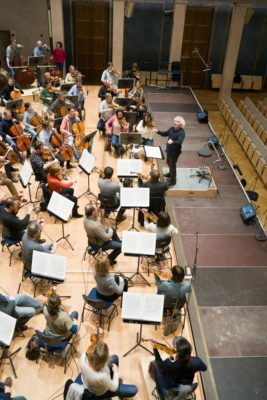 Die Walküre is the most popular part of the tetralogy, thanks to the heart-rending encounters and dialogues between the young lovers and the all-too human gods – and of course to such musical highlights as Siegmund’s ‘Winterstürme’ monologue, the ‘Ride of the Valkyries’ and Wotan’s ‘Farewell and Magic Fire Music’. 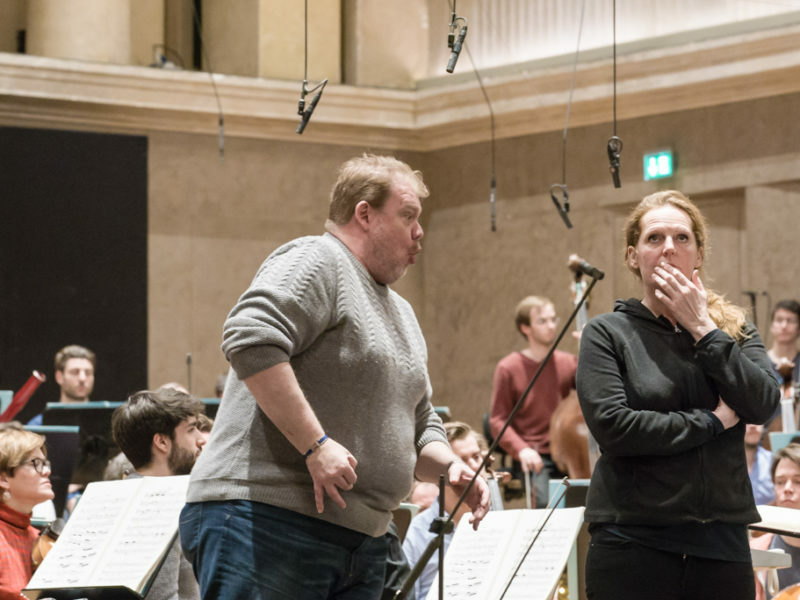 James Rutherford will sing the patriarchal Wotan and Elisabeth Kulman his quarrelsome wife Fricka, while Eric Halvarson takes the role of the dastardly Hunding. 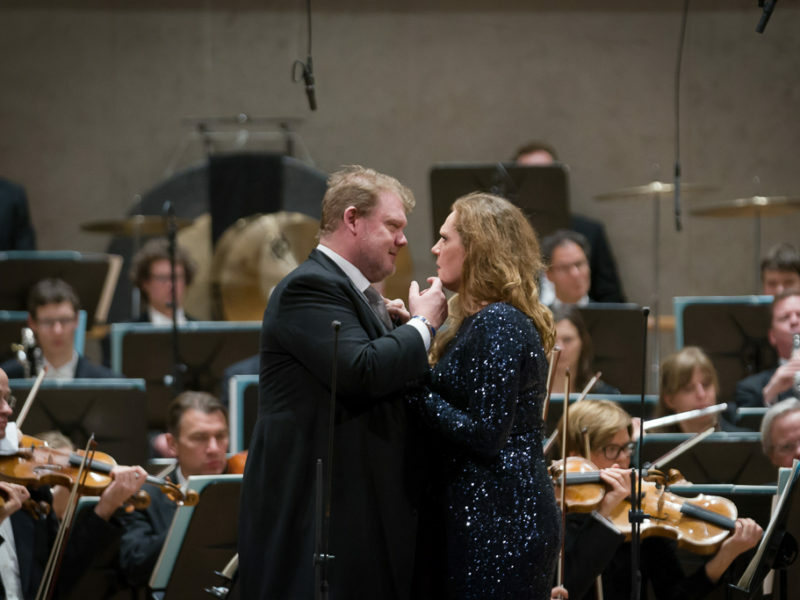 Additions are Iréne Theorin as Wotan’s favourite daughter Brünnhilde and Stuart Skelton and Eva-Maria Westbroek as the incestuous twins Siegmund and Sieglinde. 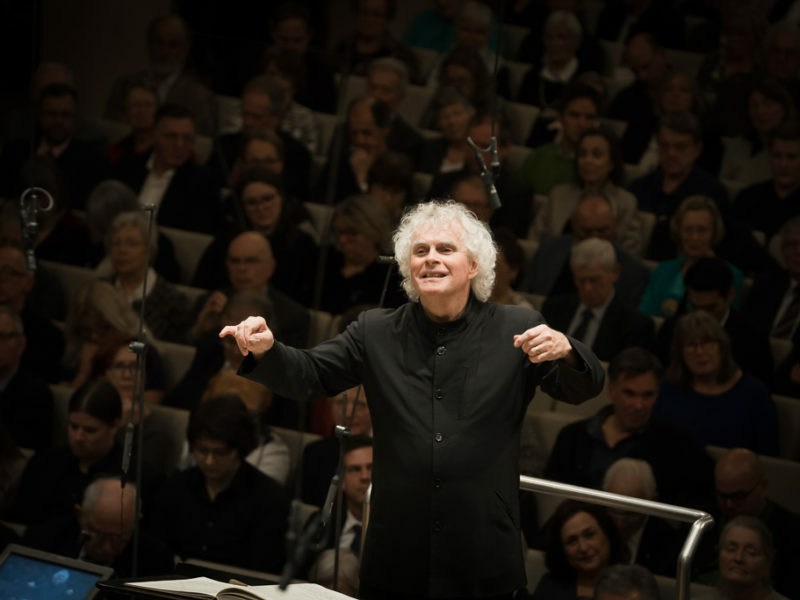 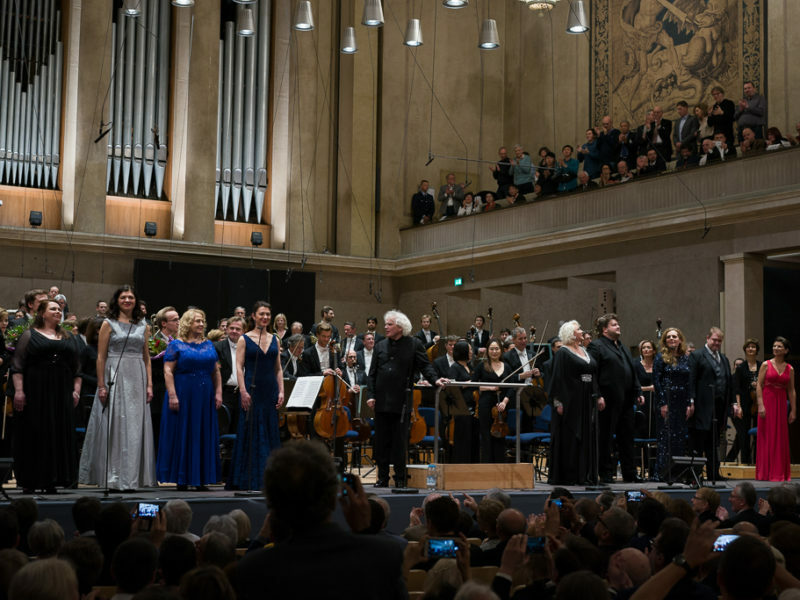 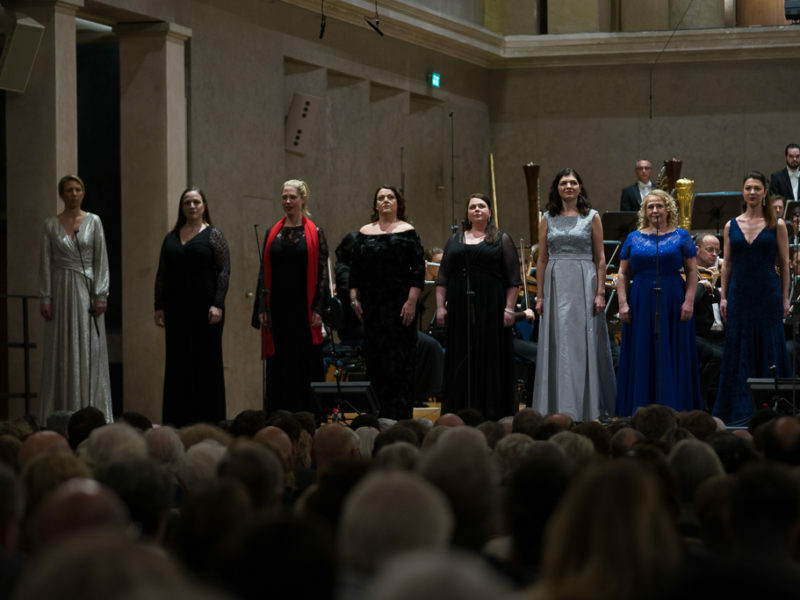 Rattle and the Berlin Philharmonic already mounted a complete Ring at the Salzburg Easter Festival early in the new millennium, demonstrating his authority as a Wagner conductor. 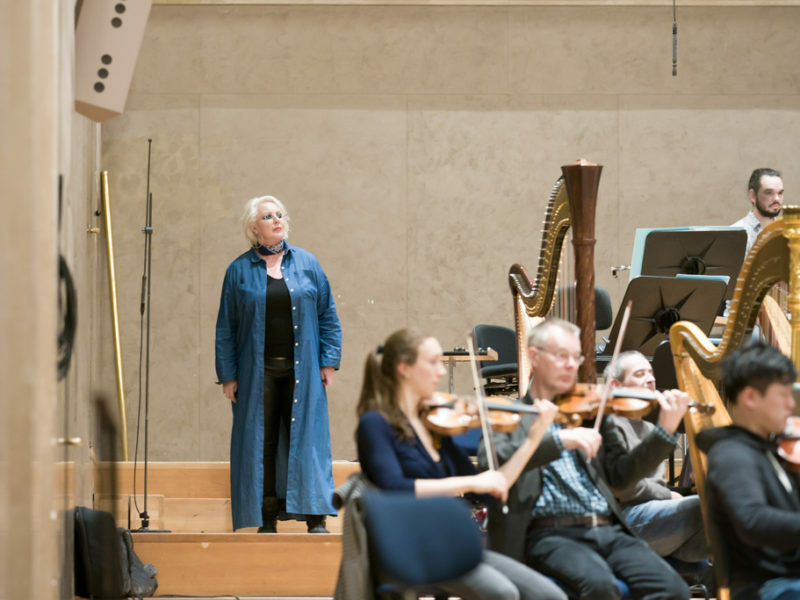 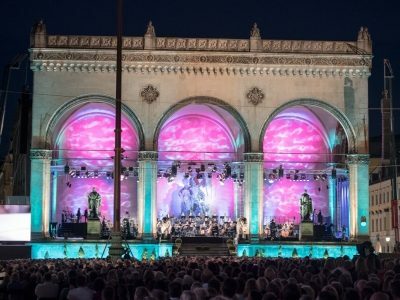 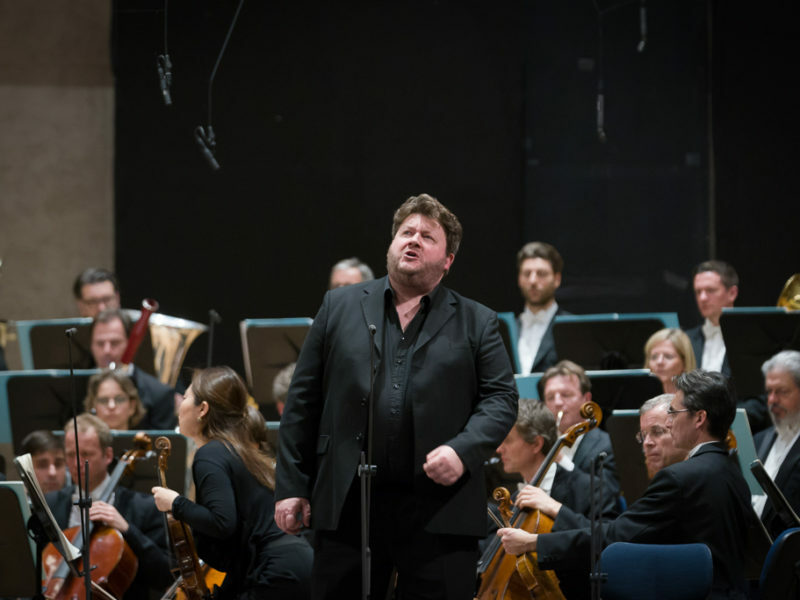 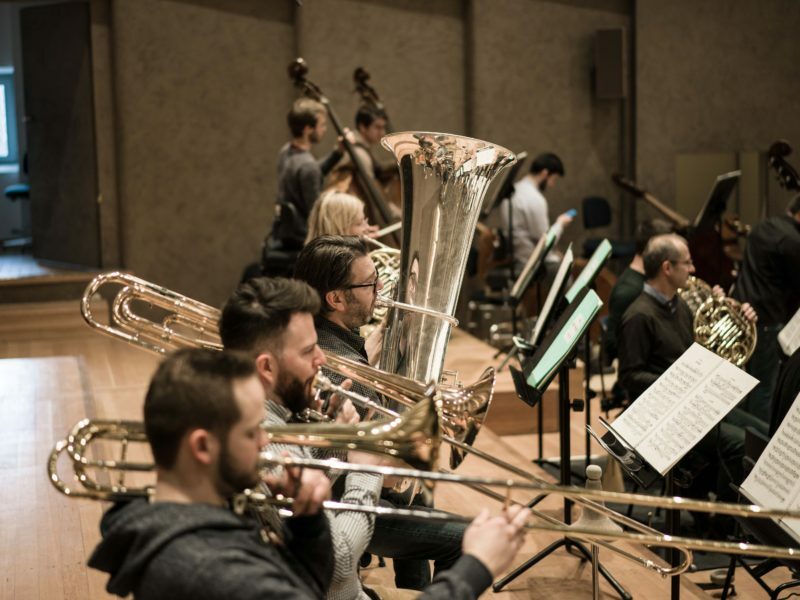 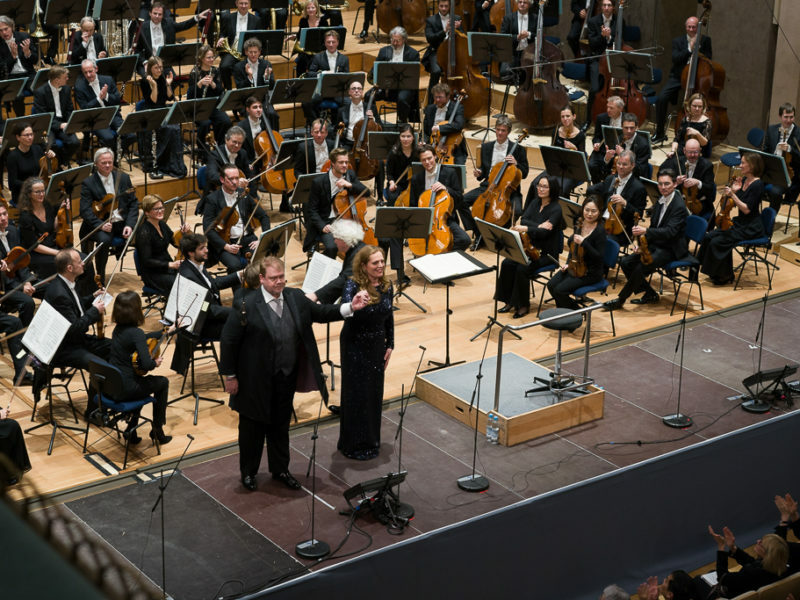 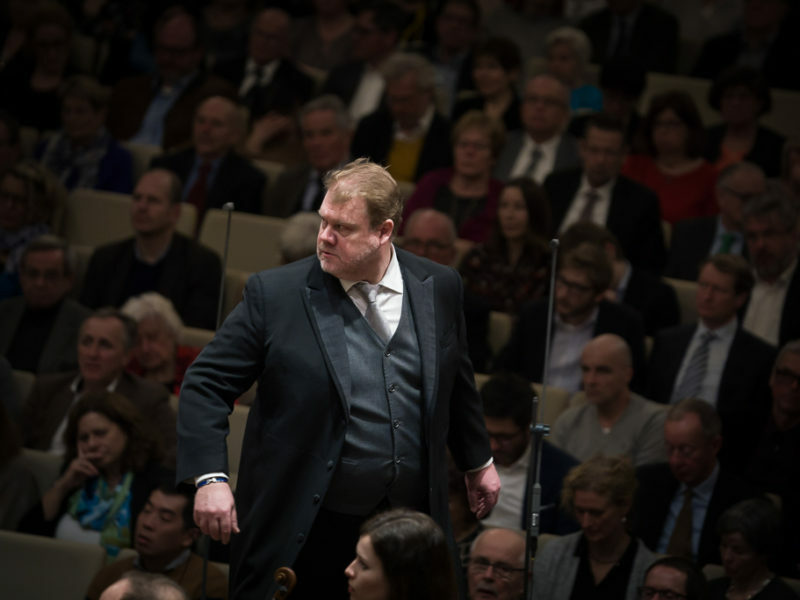 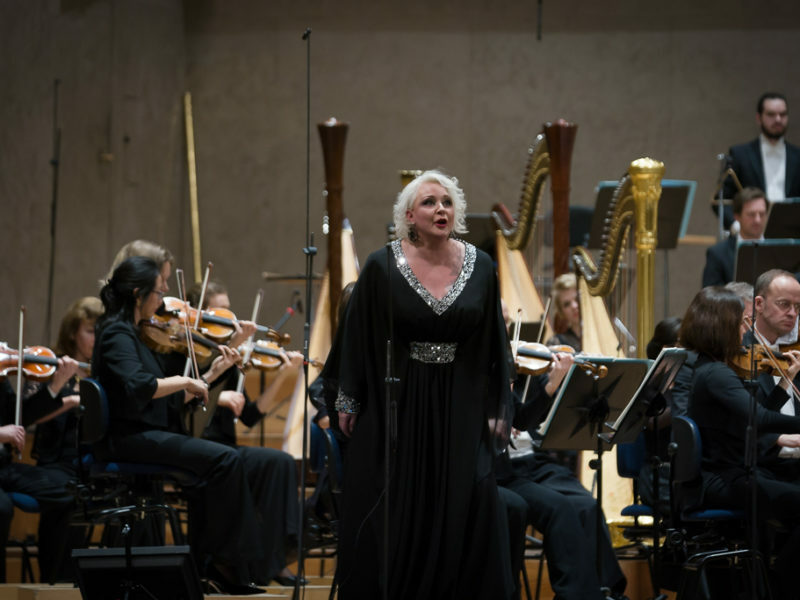 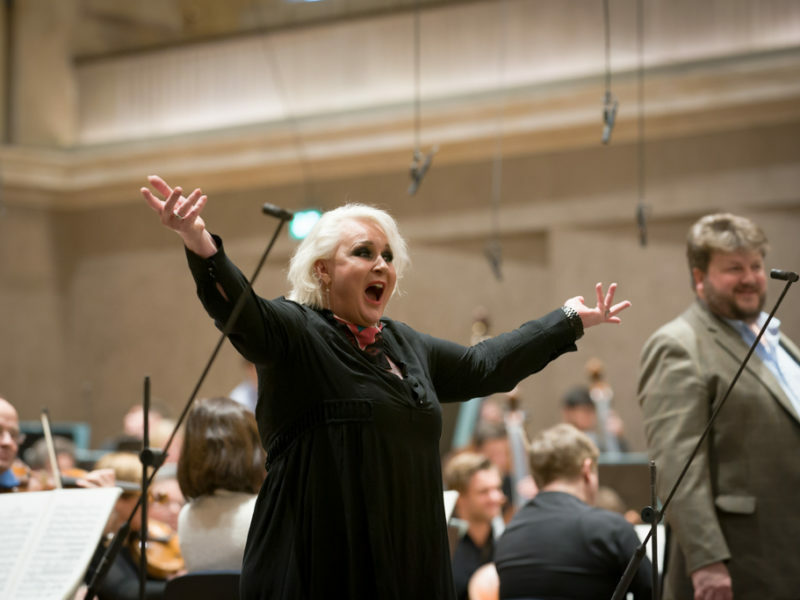 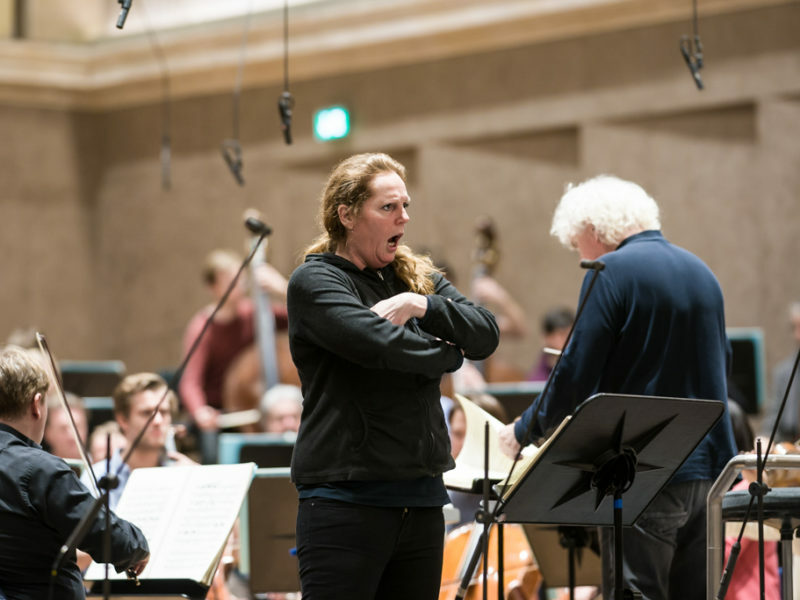 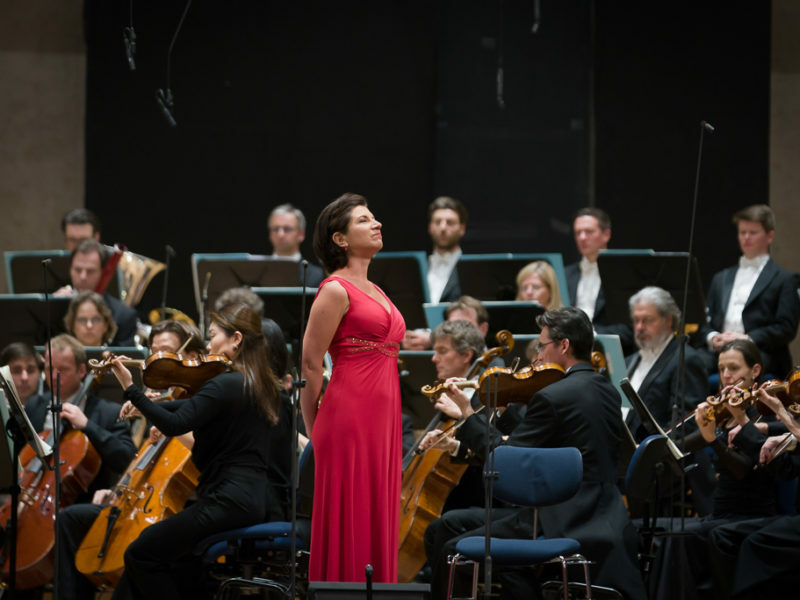 Now Munich audiences can look forward to his new Walküre! 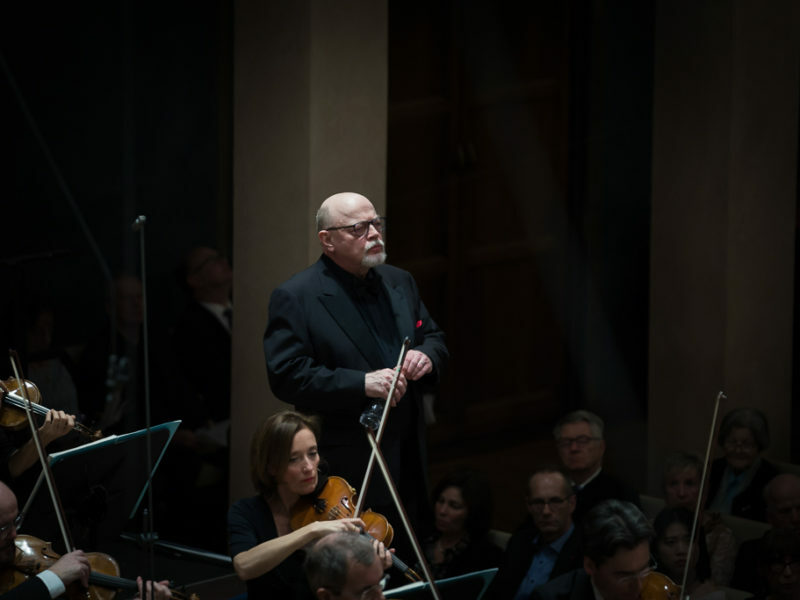 Unfortunately, Michael Volle had to cancel his participation to both concerts for health reasons. 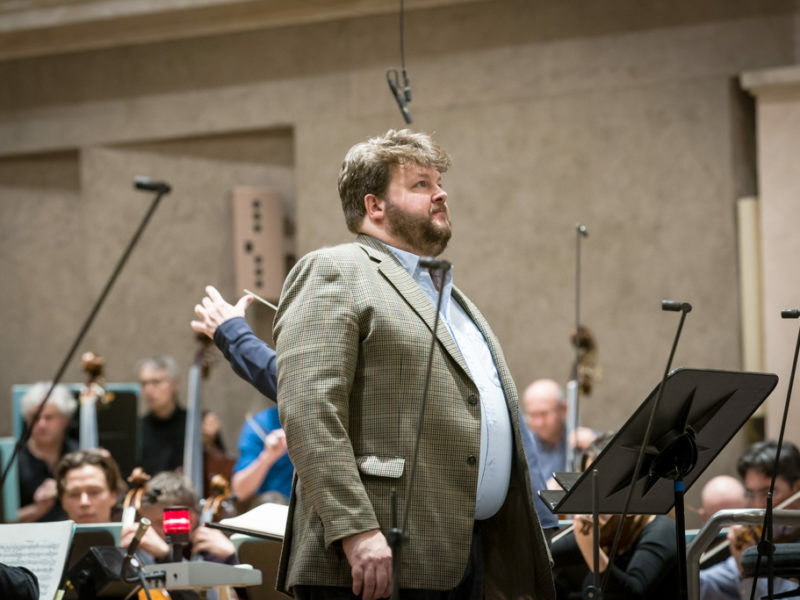 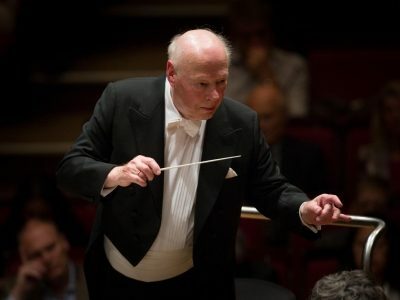 We are pleased and grateful that we were able to win James Rutherford as Wotan. 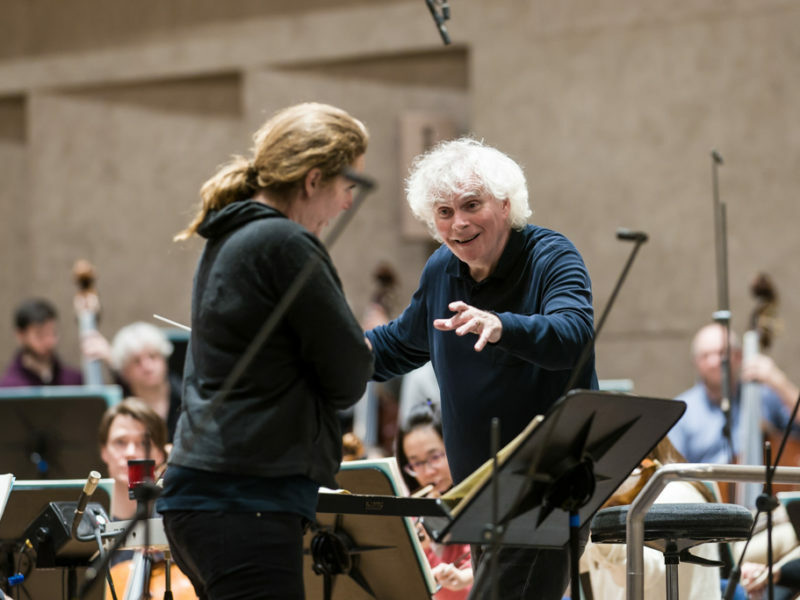 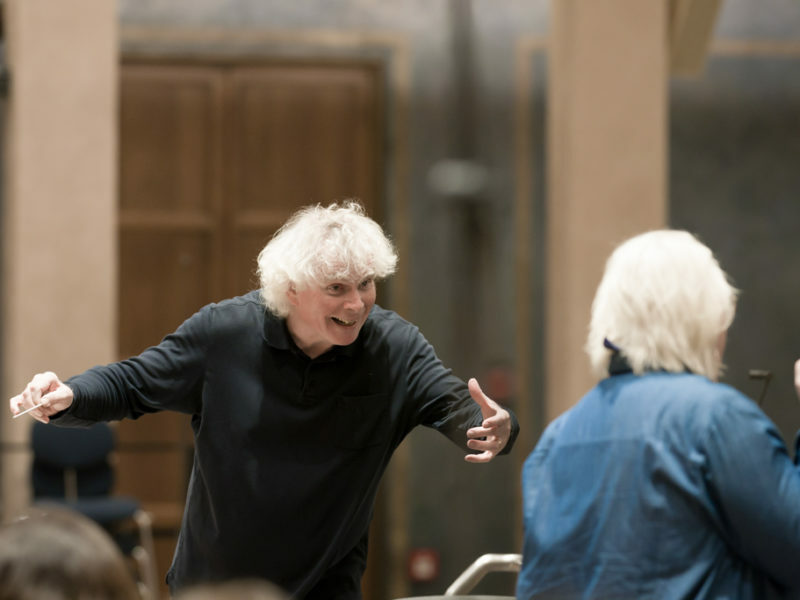 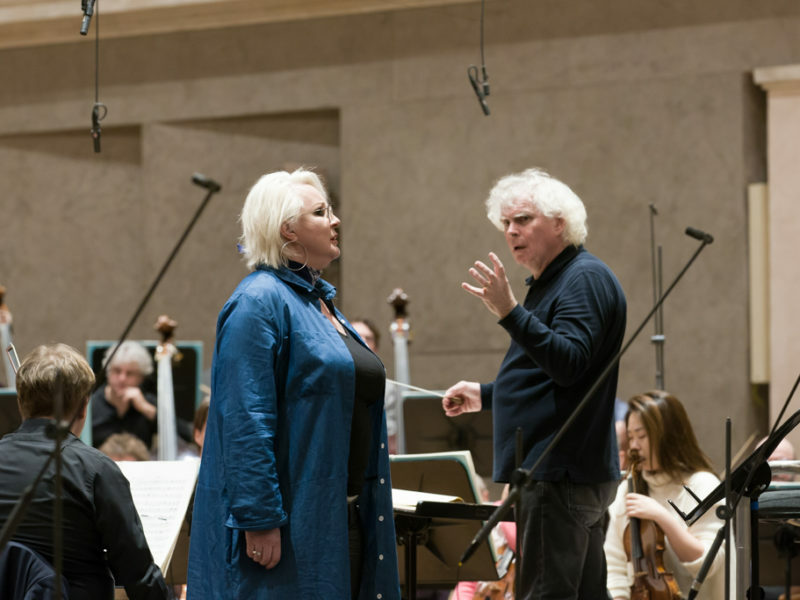 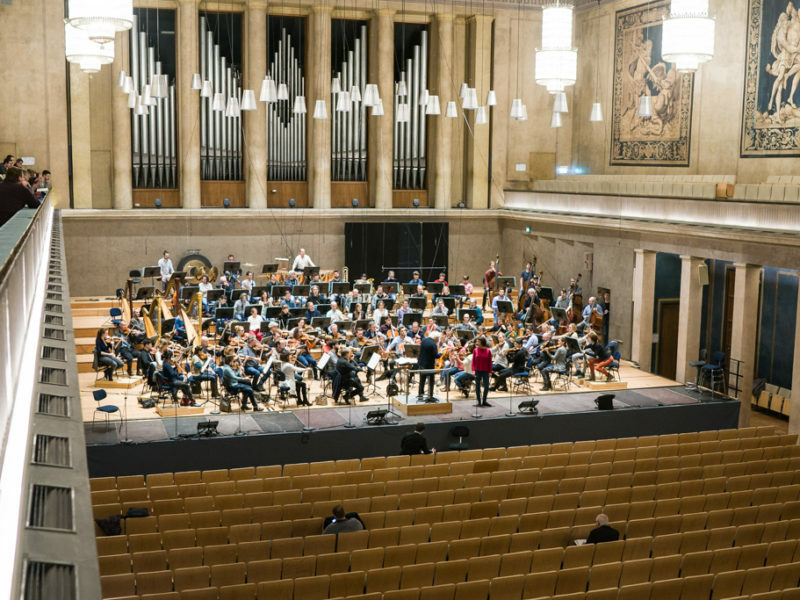 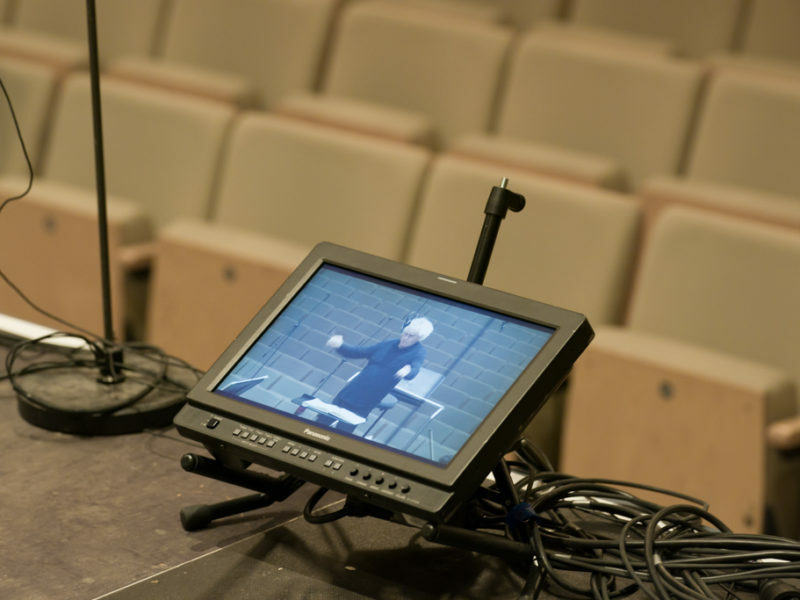 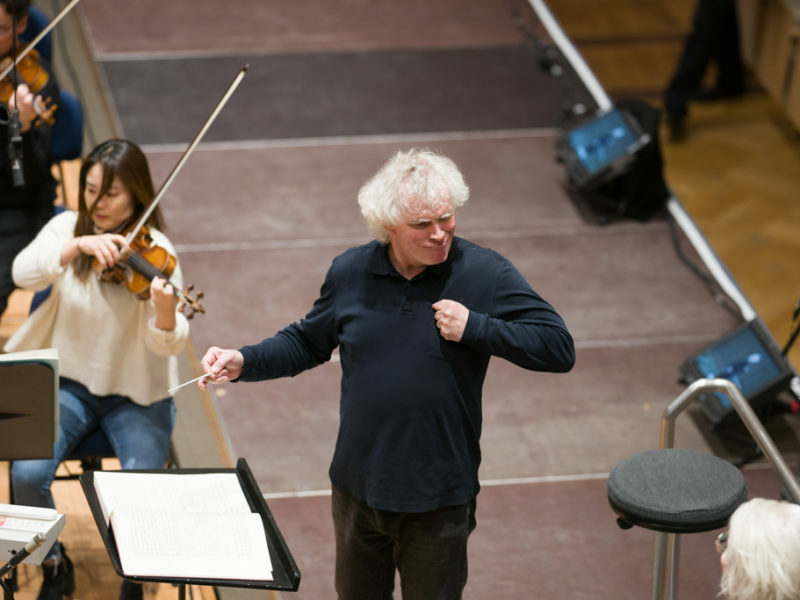 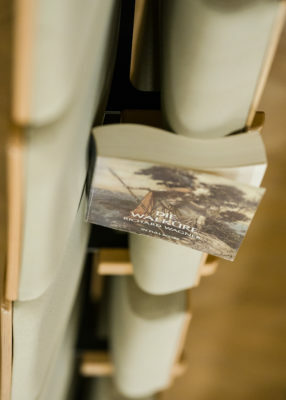 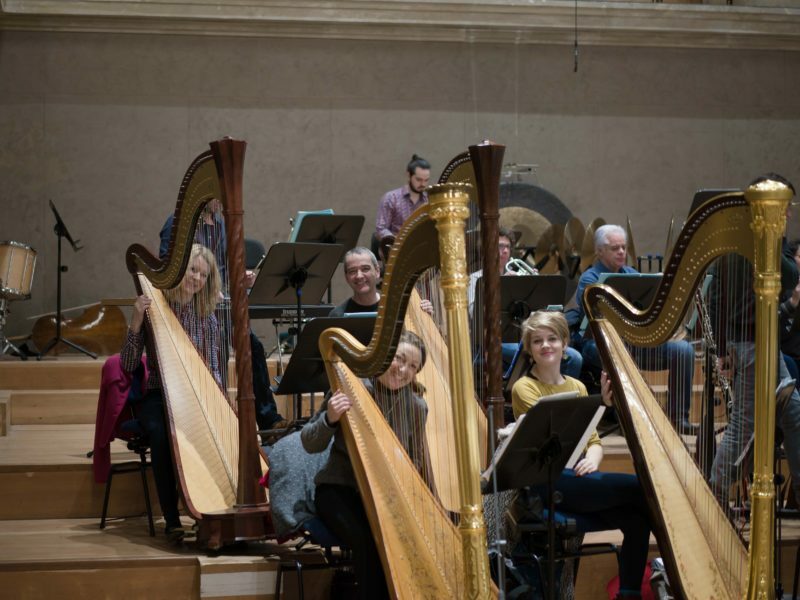 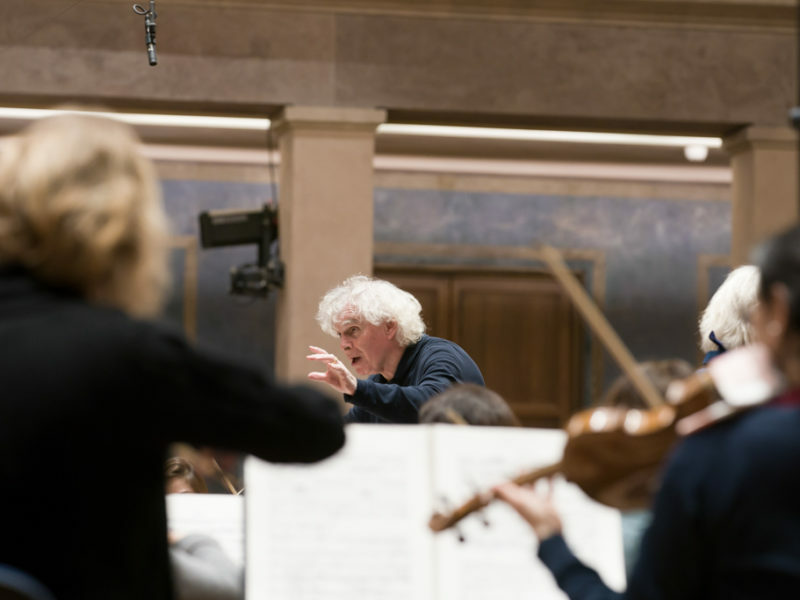 Here are some impressions of the rehearsals and concerts with Sir Simon Rattle. 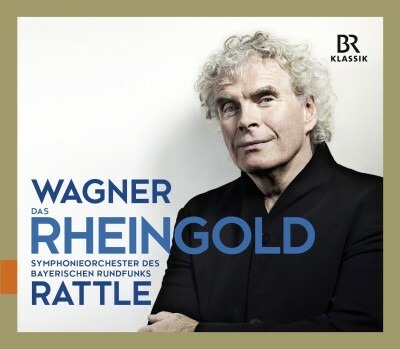 CD: Rattle conducts Wagner's "Rhine Gold"